On February 5, 2018, a course of formation "Program of Church Management" for priests, lay persons and members of religious orders who work for the Church in economic and administrative capacities, begins, organized by the Markets, Culture & Ethics Research Center. The Program of Church Management consists in two terms, with 4 full time weeks and a total of 296 teaching and training hours. Our Research Centre is glad to announce the first Rome Conference on Forgiveness, held in January, 18, 2018 from 2:00 PM to 6:30 PM at the Pontifical University of the Holy Cross. The Conference, in collaboration with the International Forgiveness Institute, the Rotarian Action Group for Peace, and the Relational Ontology Research, will concern the Virtue of Forgiveness Formation in Educational Programs to Promote Peace. The admission is free, to registrate for mail to mce.office [at] pusc.it with name, surname, and institution of provenience by January 10, 2018. MCE Research Seminars are part of an ongoing series of seminars aimed at professors, researchers, and students at the Pontifical University of the Holy Cross. 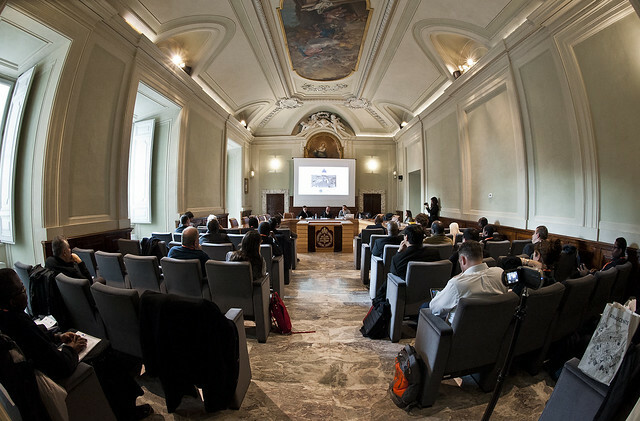 The series hosts lecturers from the PUSC (professors and doctoral students) as well as guests lecturers from other universities in Italy and abroad. 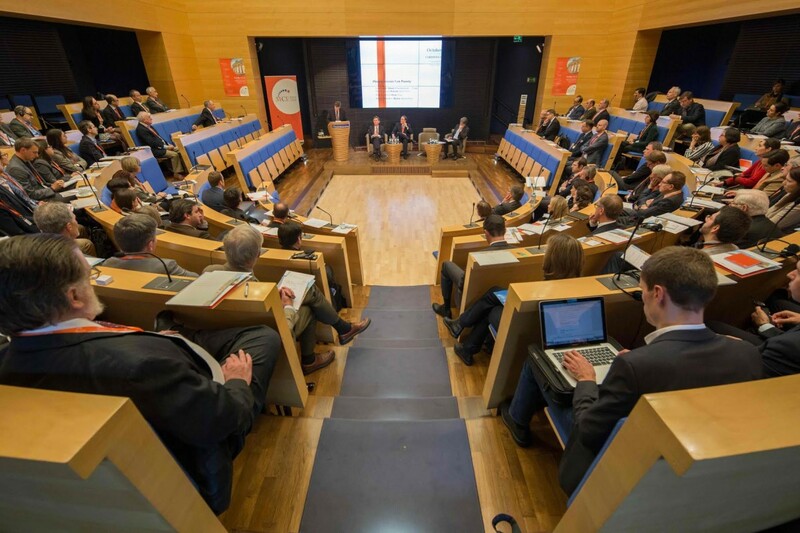 The seminars cover a broad range of topics within the lines of research of the MCE Research Centre and typically run one hour, including time for both the presentation and discussion.